Indoor and outdoor spaces will never be the same again because of the new and brilliant BK11 Lounge Chair by Carl Hansen. Each lounge chair is perfectly angled to provide comfort and relaxation, whether near a poolside or in a living room next to a coffee table. 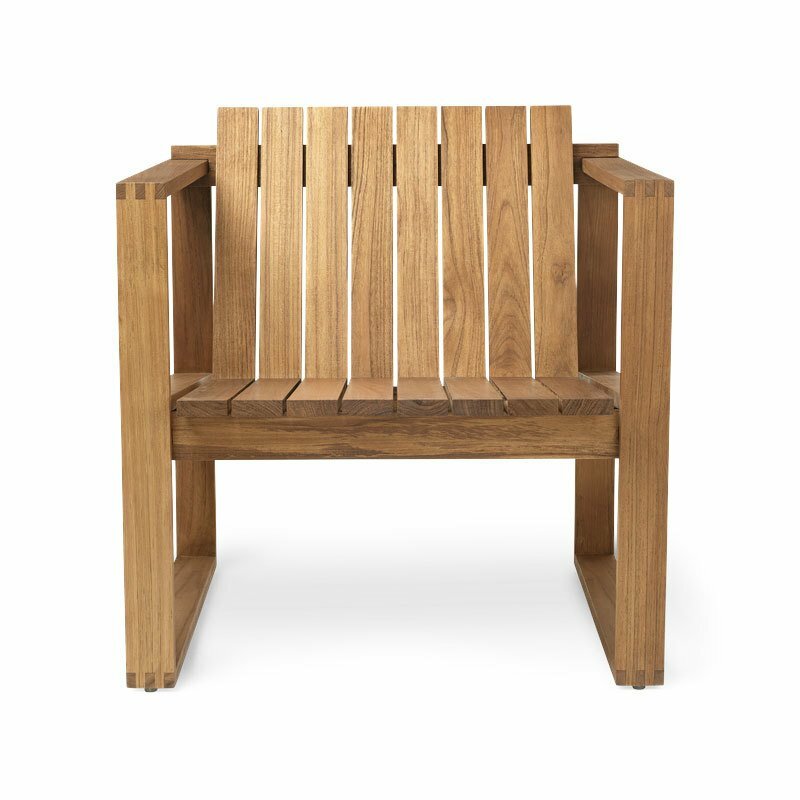 Made from teak, each chair is crafted with clean and solid lines. Designed back in 1959, Bodil Kjaer was inspired by Cubism, and created a line of modern products that transformed simple materials into a majestic piece of furniture. The pieces can be used together or individually to create a contemporary space that is comfortable and feels lived in.